How: Take shark liver supplements with meals. Food will enhance absorption of the active ingredients. 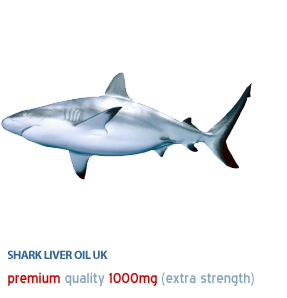 As with many supplements, shark liver oil has not been well studied in pregnant women. If you are pregnant or plan to become pregnant, let your doctor know. Please consult your doctor in addition to using these guidelines.